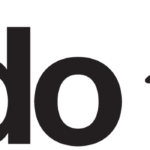 Just when Rogers, Telus and Bell, along with their flanker brands Fido, Koodo and Virgin appeared to have figured things out with a simultaneous $60/10GB plan for Alberta, BC and Ontario, Freedom Mobile has again ‘flipped the script’ with their own promo this weekend. 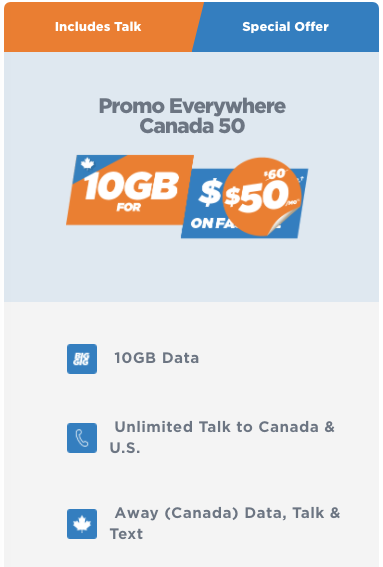 Freedom Mobile has slashed their Everywhere Canada 50 plan by $10, taking it down to $50 per month with 10GB of LTE data. The plan includes unlimited talk to Canada and the USA, unlimited global SMS/MMS and includes 500MB full-speed data for the Freedom Away Network in Canada, plus 2400 minutes to Canada/USA and unlimited text. This “special offer” is only available December 16-19 for new and existing customers in service areas of BC, Alberta and Ontario. Freedom Mobile now sells the iPhone and with their aggressive pricing to lure in new customers, it’s definitely caught the attention of the Big 3, as they try to keep up and retain customers.